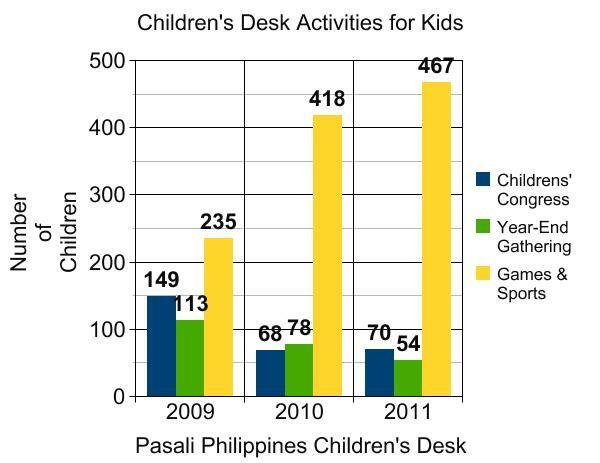 Pasali desires to see communities that protects its children, women & the vulnerable sectors. We believe this respect makes a steadfast & dynamic society. Strengthening communities is a key to protect our children. Fun, low key activities allow Tri-people children, parents, and duty bearers to enjoy and share their unique cultural identities.